No one wants to be the powdered doughnut of the group photo, but hey, it happens. What works for daytime doesn’t always work for a night out, especially when there’s flash photography involved. There’s a learning curve when it comes to flash-friendly makeup and any beauty junkie can tell you the struggle is REAL. 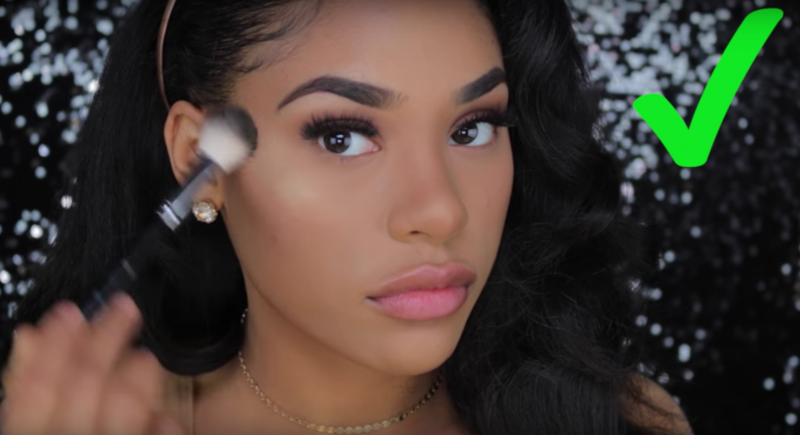 One of our fave vloggers, Raye Boyce aka ItsMyRayeRaye, made a whole video dedicated to avoiding flashback and we are definitely taking notes. Raye’s known for videos that keep it real. 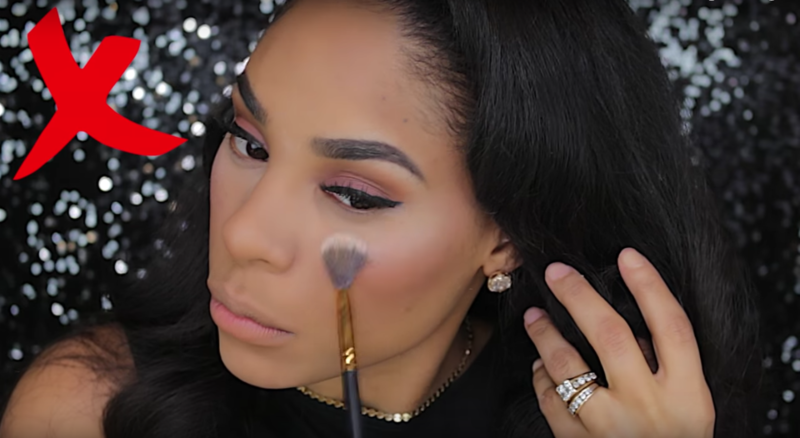 In the past she’s broken down the difference between drugstore and high end makeup and bravely did an entire face of makeup with products from the Dollar Store. Here are a few of her tips for avoiding the dreaded powdered doughnut look in flash photos. 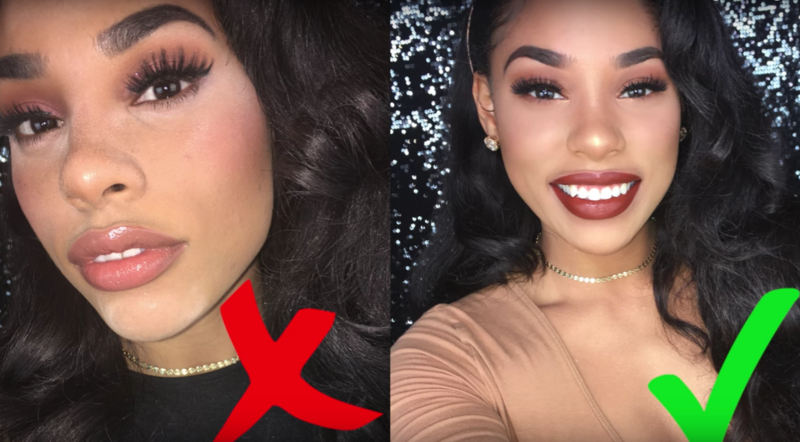 Light and bright concealer is a huge trend, but it’s an absolute nightmare for flash photography. Even with your best blending, a too-light concealer will appear caked on in photos. Sure, you may be able to swing it in the daytime, but once the flash hits it’s a totally different story. 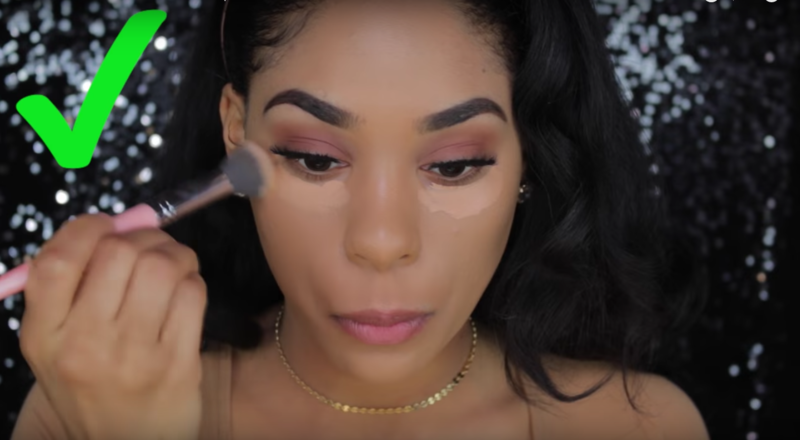 Instead, stick to concealers that are one to two shades lighter than your skin tone. 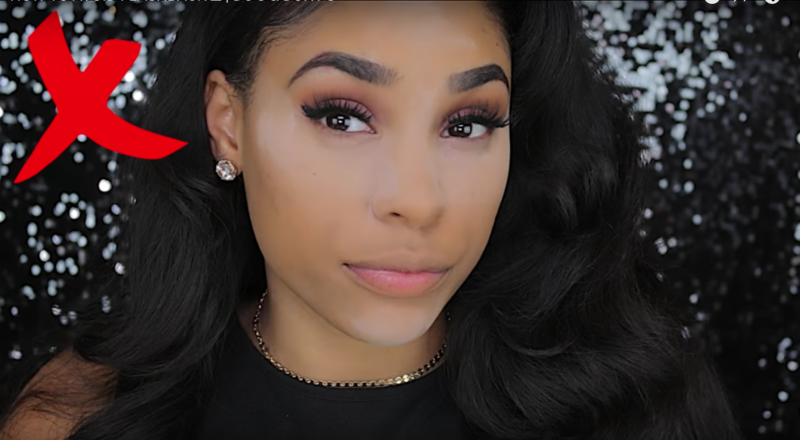 Raye advises that three shades lighter is really, really pushing it. 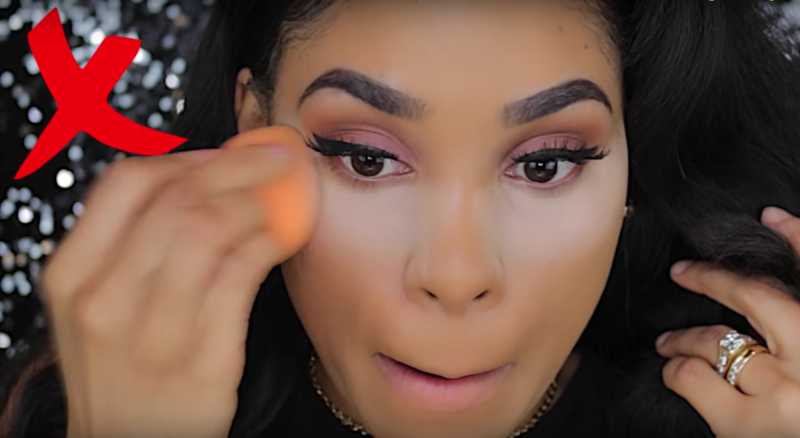 Raye is using Tarte’s Shape Tape concealer here. FYI — Tarte just expanded the shade range for this product; It’s a must-try. Raye has tried a ton of translucent powders and has discovered that the worst ones all contained silica. She described this look as “swimming in baby powder” and uhhh, that’s pretty accurate. A powdery highlighter can appear ghostly in a flash photo. Leave the frosted highlight to our fair-skinned BFFs and find a shade that compliments your skin tone. Not sure where to start? Raye suggests golds and peaches, which are universally flattering. If you’re second guessing your skills, take a quick selfie with flash before heading out. 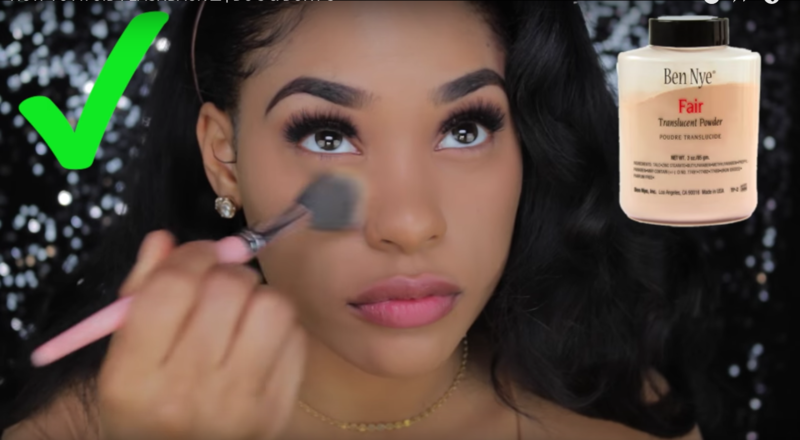 Thank you Raye, for helping us to not become victims of scary makeup flashback!